Ferrari F430 Spider at Tampa Jet Center - Tampa Car Photography - Nikon D300 Tamron 17-50mm @ f/11 ISO 200 7-exposure HDR tripod mounted with cable releaseThe scene in this photograph represents a certain kind of dream, one where you drive up in your Ferrari and hop onto a private jet that whisks you off to some exciting locale, no mess no fuss. 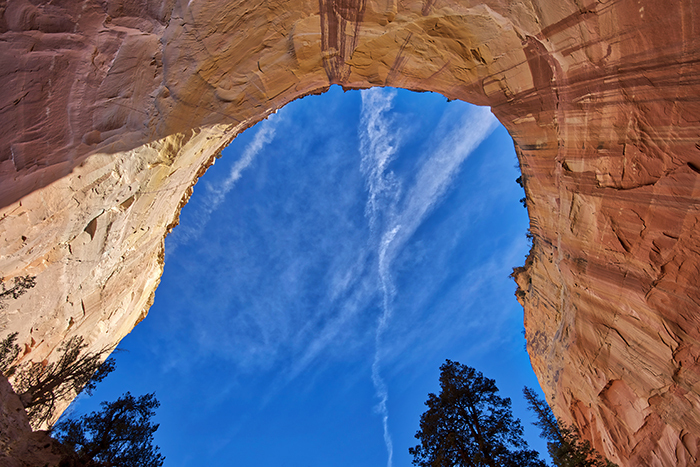 What does it make you think of? dream of? 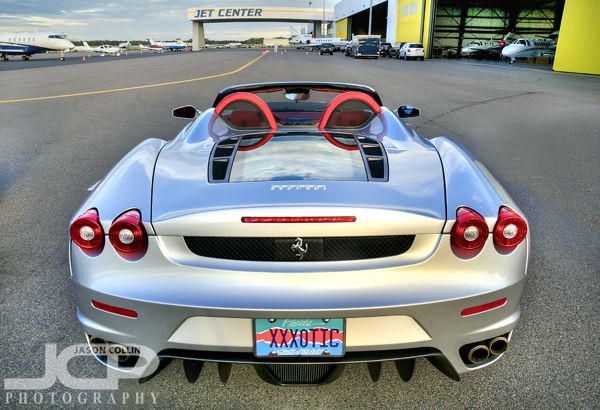 I photographed this silver Ferrari F430 Spider at the Tampa Jet Center during an event there last year. I wonder also what the custom license plate implies? ?